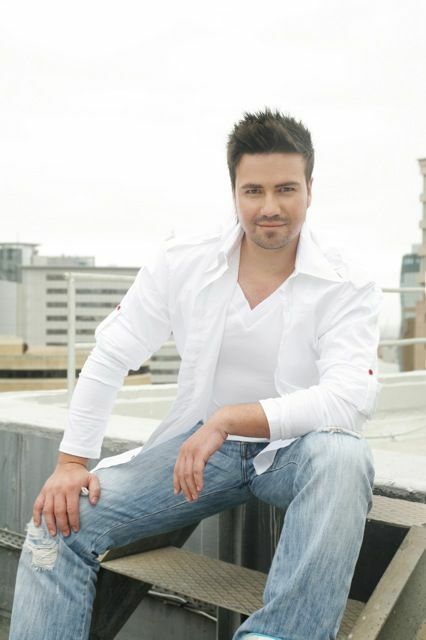 Being a multifaceted artist, his repertoire includes rock, pop and ballades, often incorporating strong classical elements. 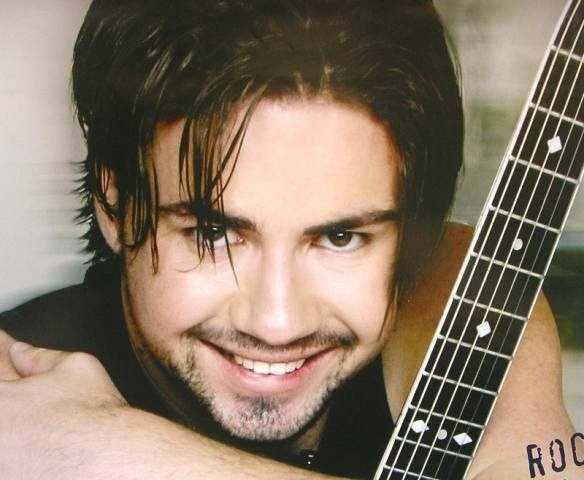 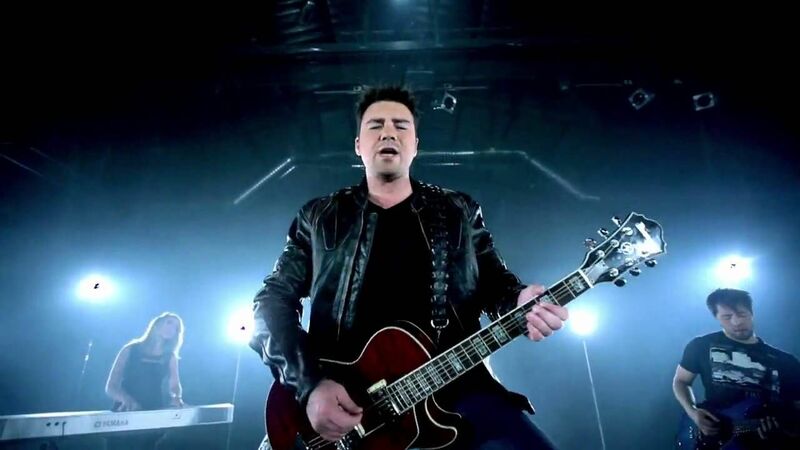 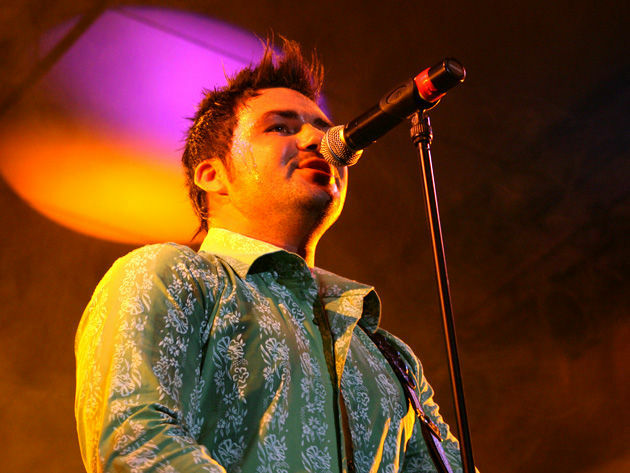 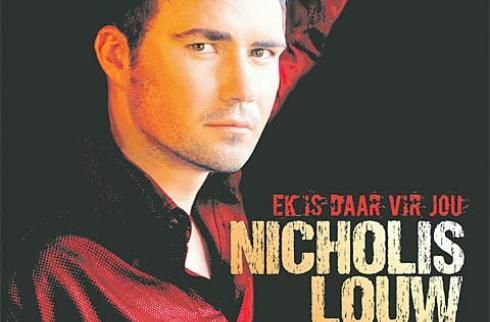 Nicholis released his first album in 2003. 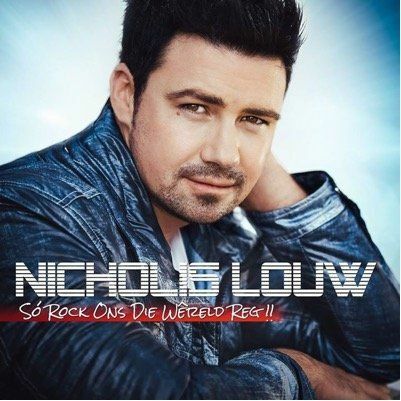 Within months it reached double platinum. 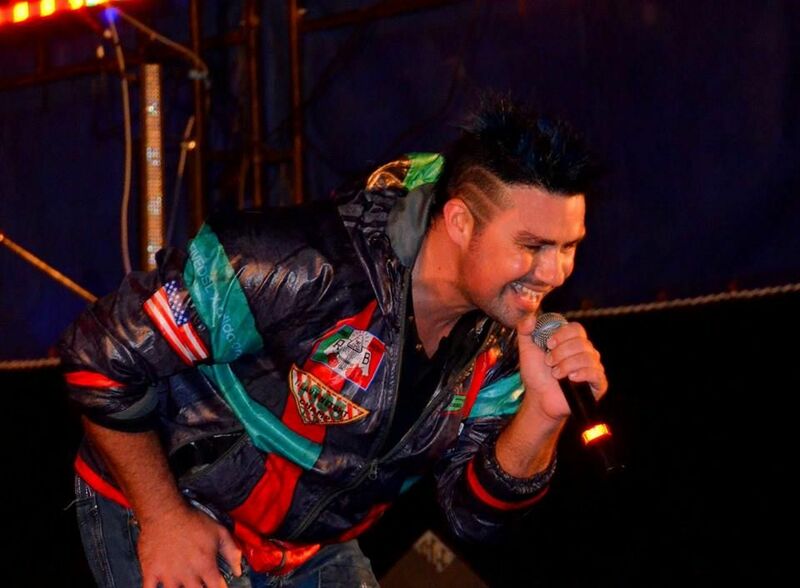 in this trend with multiple Gold, Platinum, Double Platinumand Tripple Platinum achievements. 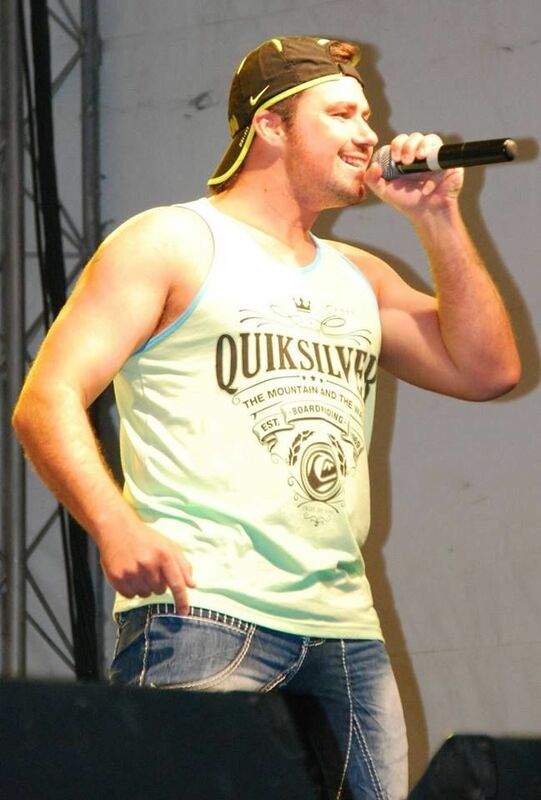 him in a league of his own. 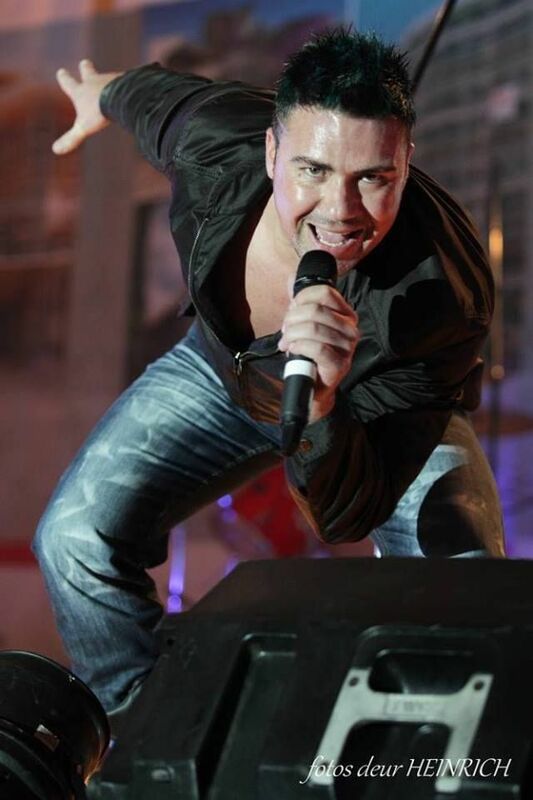 usually sing and dance to every word of every song. 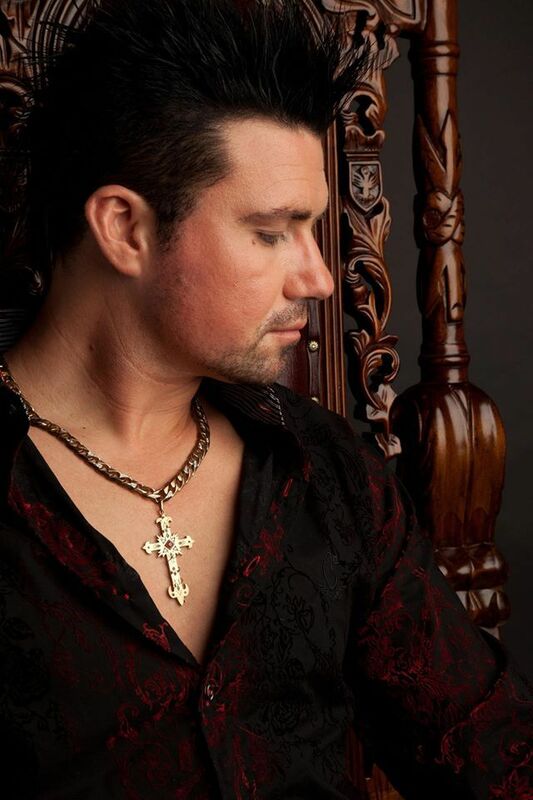 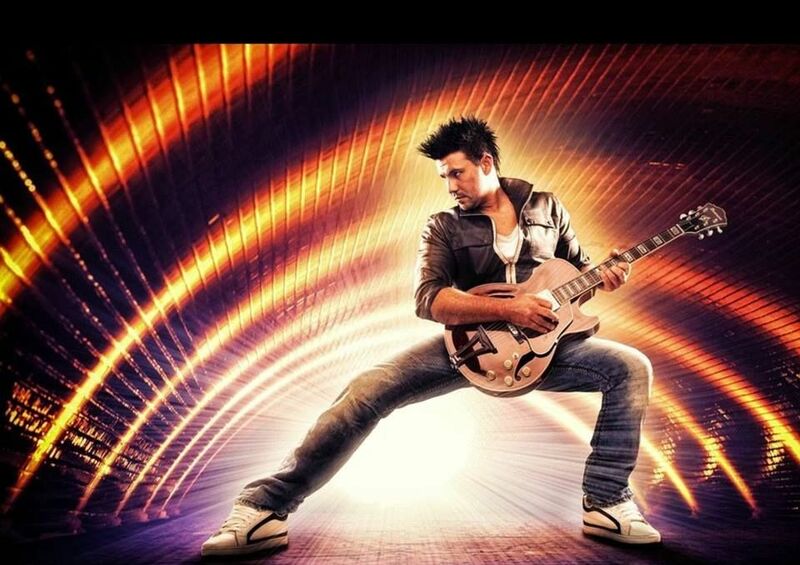 He is signed with Select Music and his Events Management is done by Platinum Promotions. 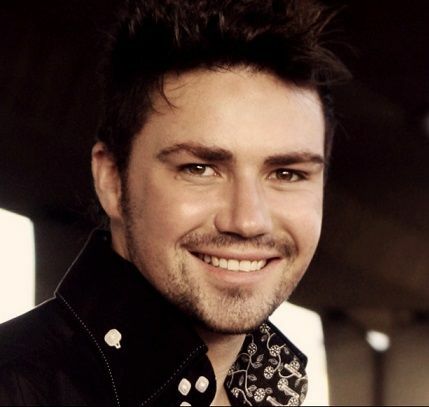 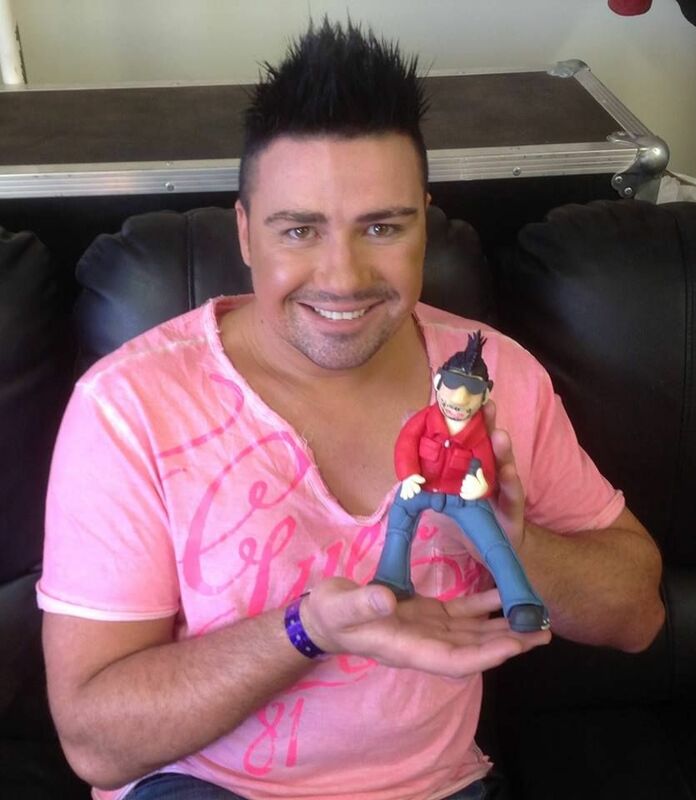 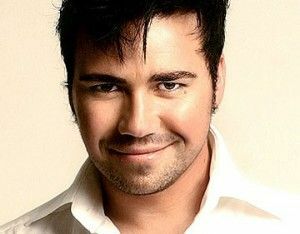 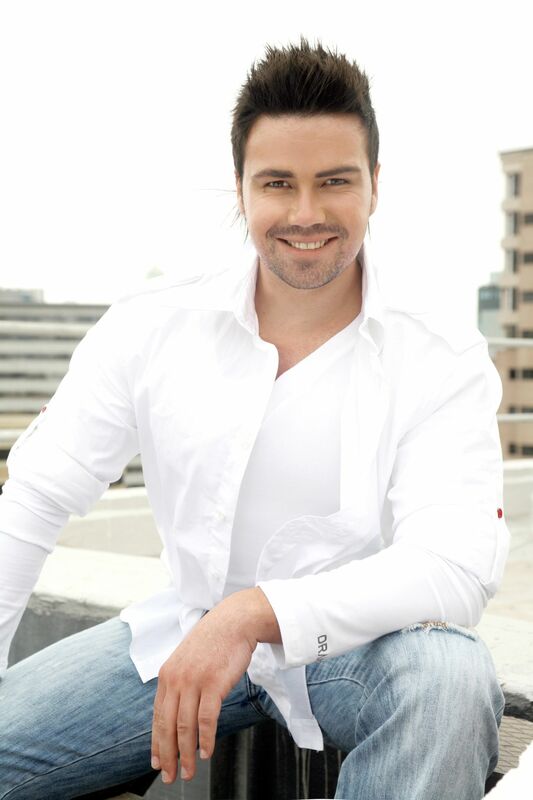 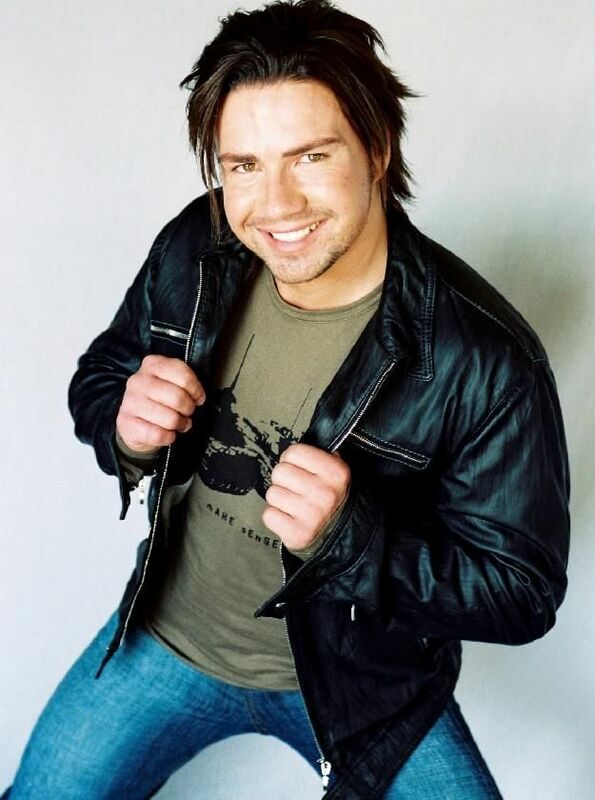 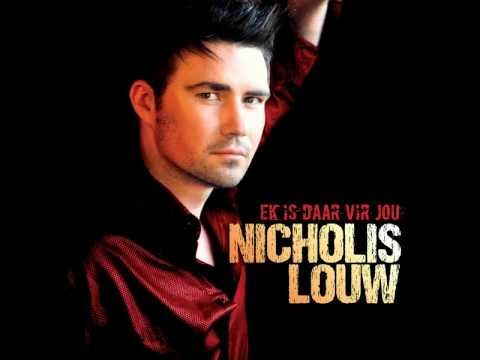 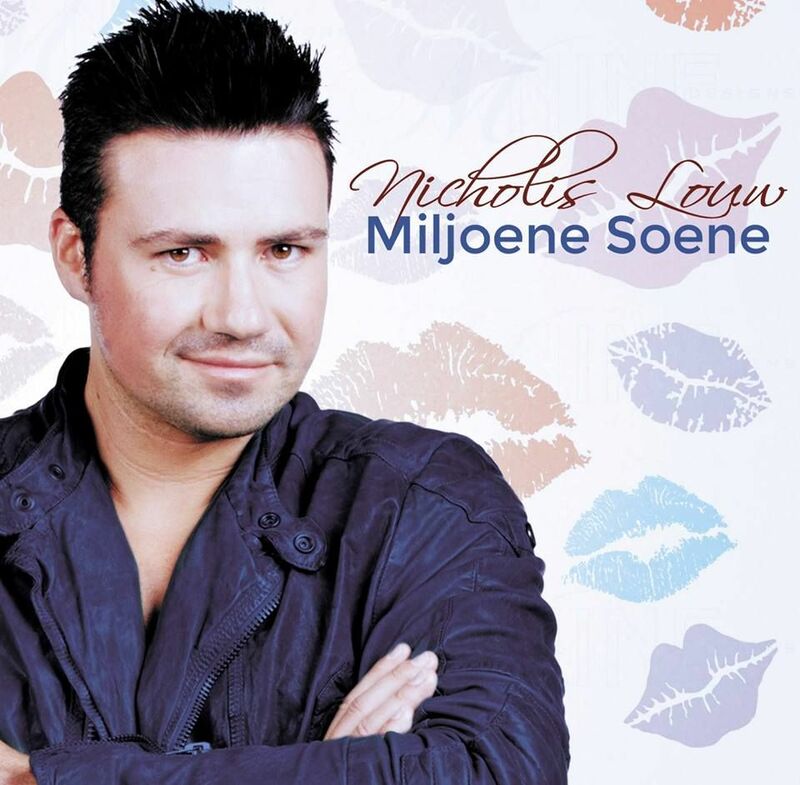 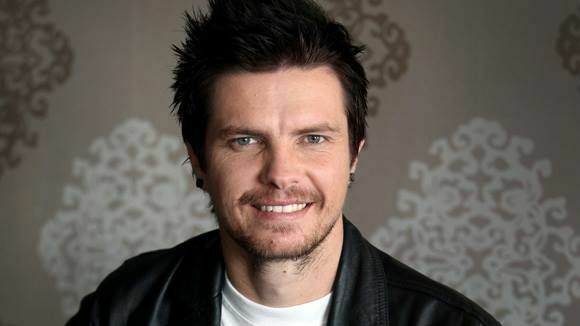 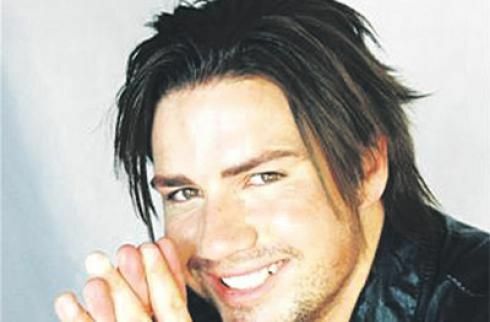 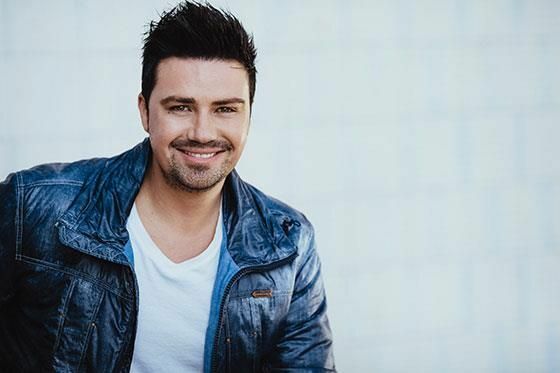 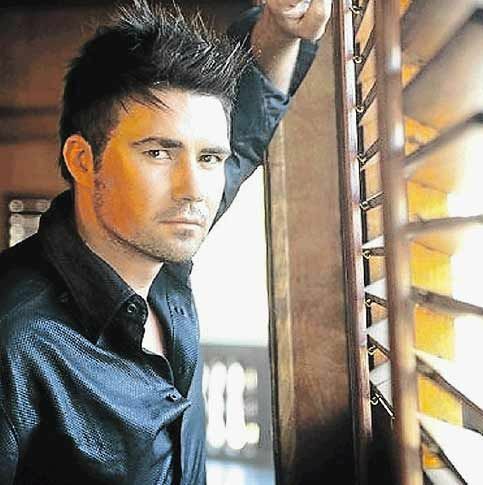 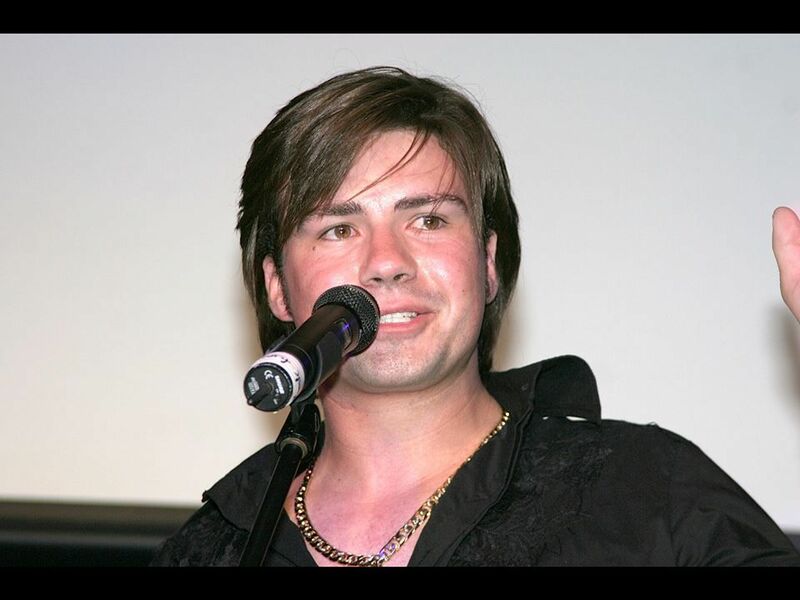 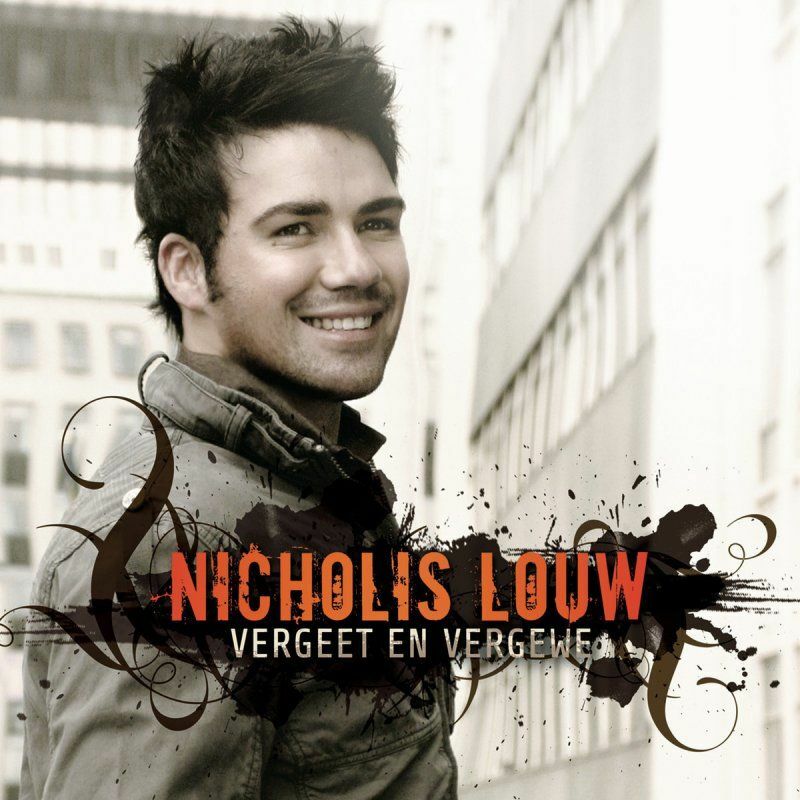 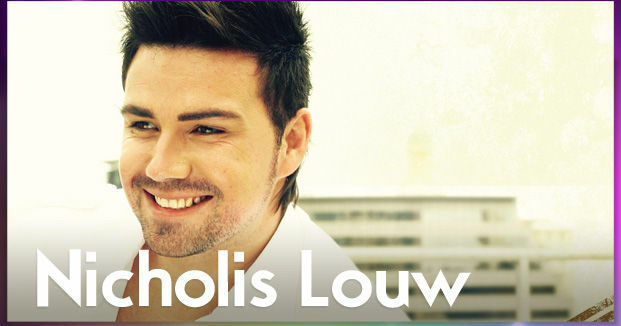 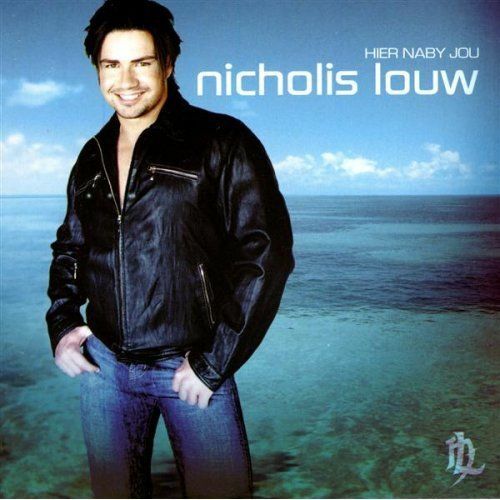 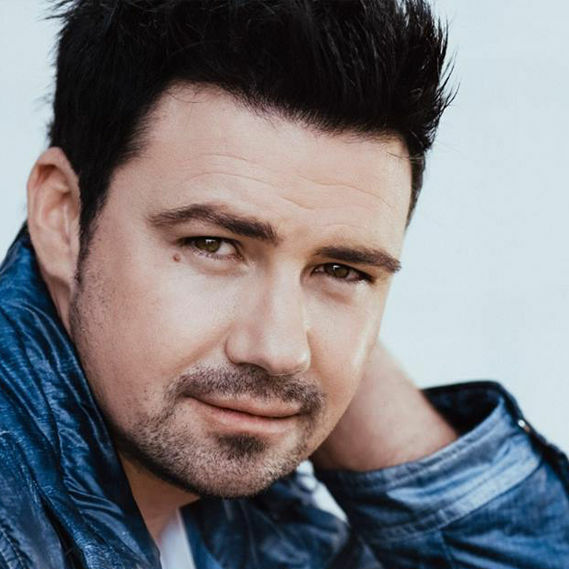 Nicholis Louw (gebore 30 Desember 1979) is 'n bekende Afrikaanse pop- en operasanger. 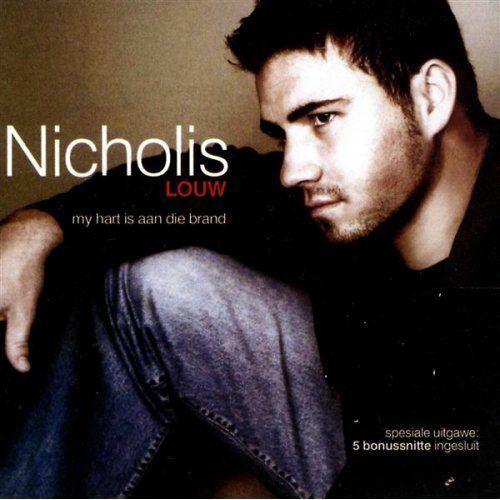 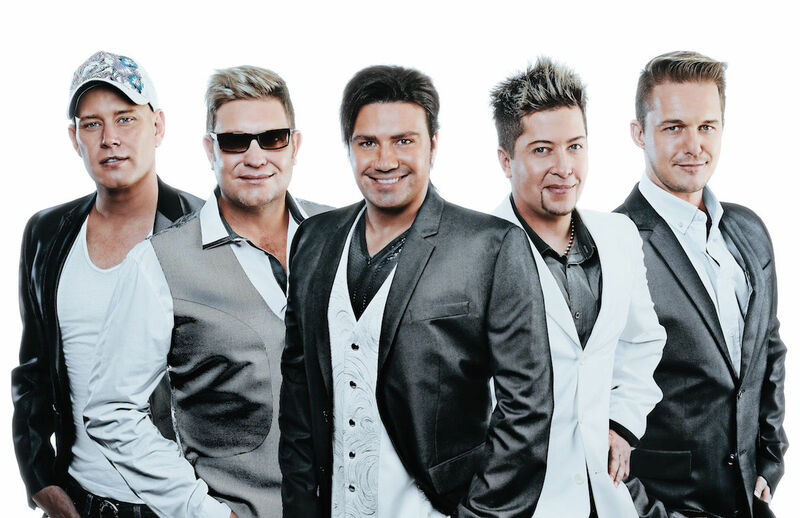 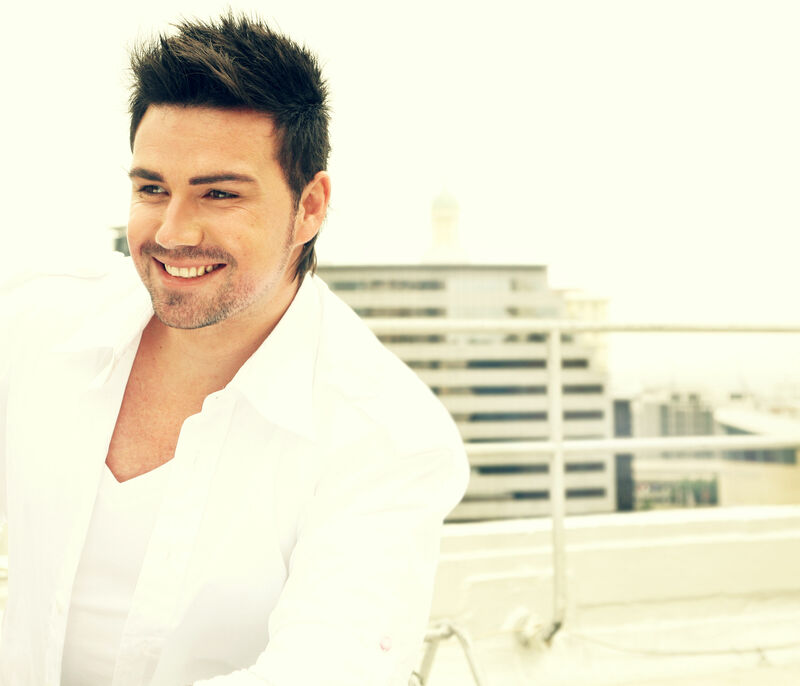 Sy solodebuutalbum, My Hart Is Aan Die Brand is in 2003 deur Select-musiek uitgegee. 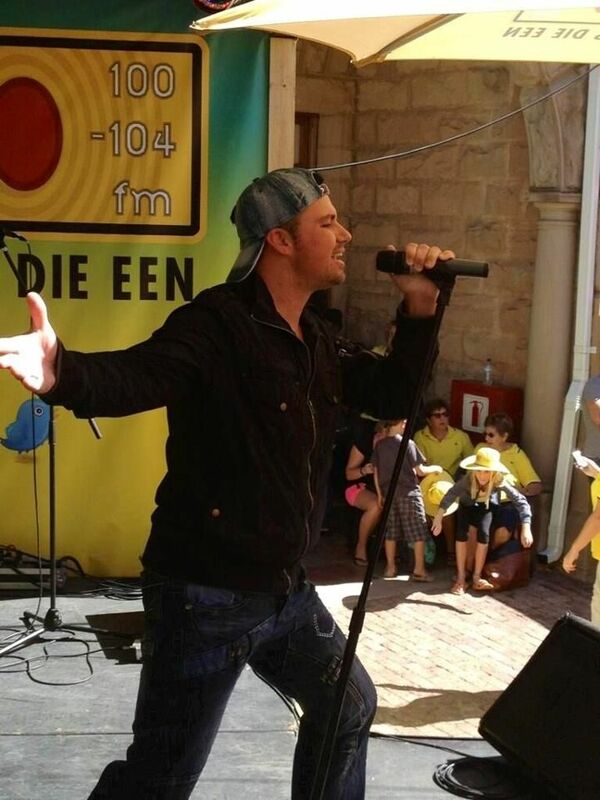 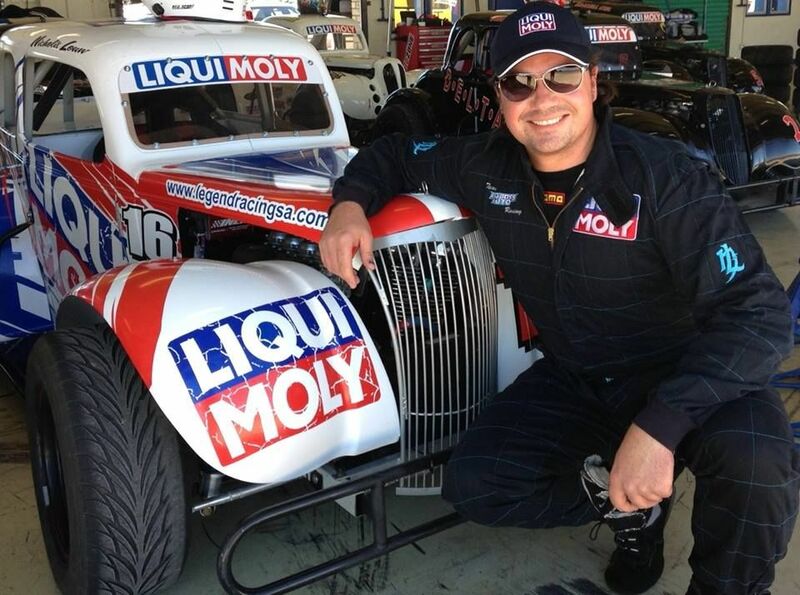 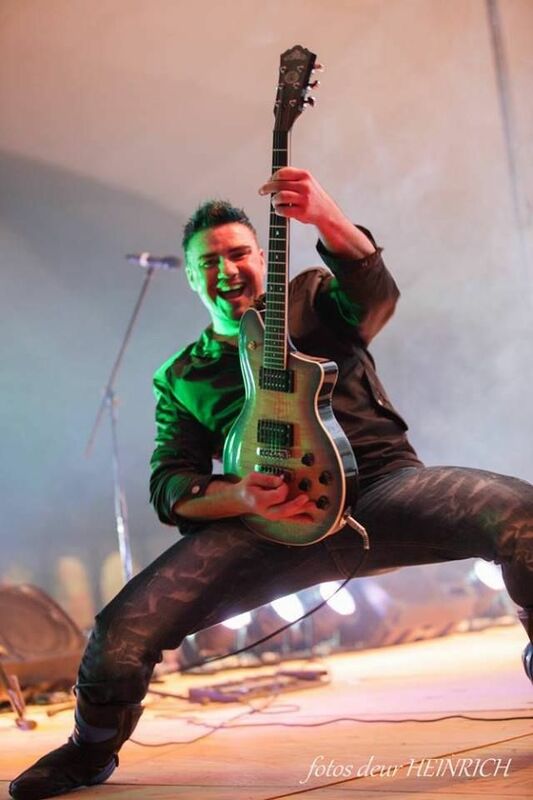 Van sy treffers sluit in Ek Wil My Baby Hê Vanaand, Rock Daai Lyfie en Generaal.